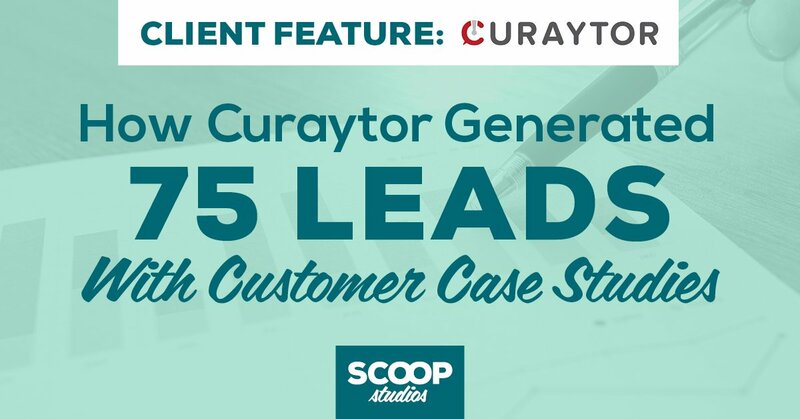 To write a case study that helps generate leads and close sales, you need to ensure your story connects with your audience. 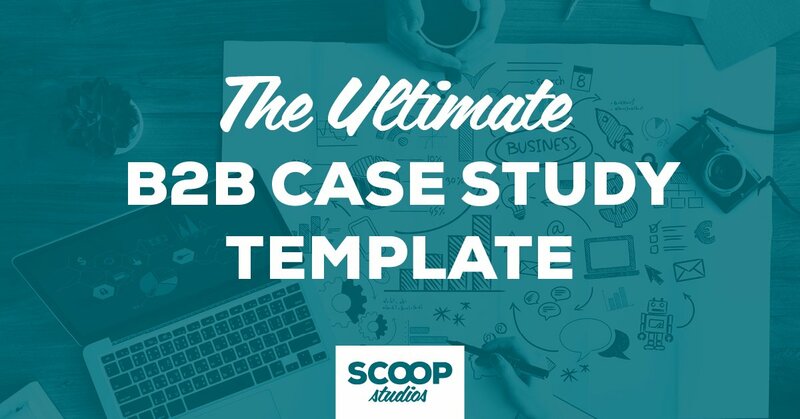 One of the biggest mistakes people make when it comes to case studies is that they don’t have a plan in place — including using a proven B2B case study template. With case studies being one of the influential pieces of content for B2B marketers, you want a template that you know will convert. 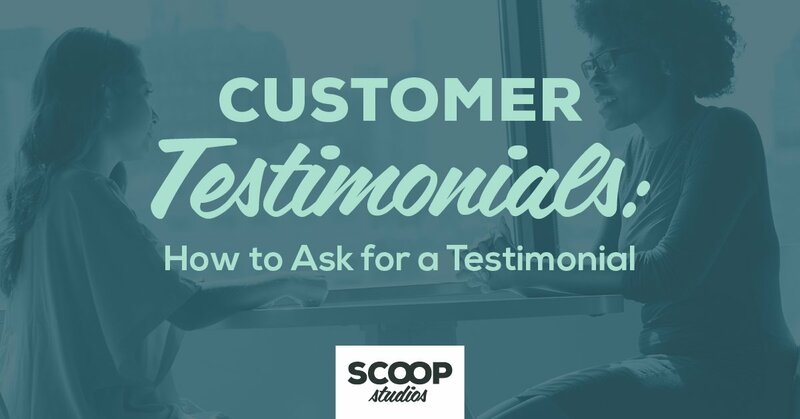 Your case studies are social proof for your would-be customers, so they need to address their pain points and key questions. 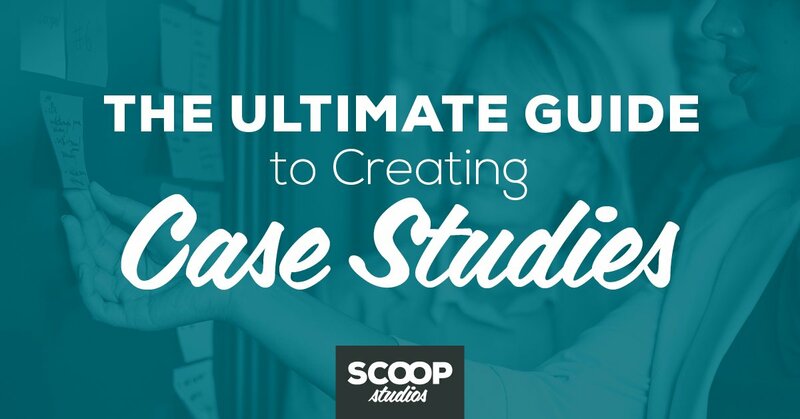 Let’s take a look at what you need to know before you get started with developing your case study and what you should include in your B2B case study template. There are a few common problems people run into when creating case studies, starting with having too much fluff and not enough results. When people read a case study, they’re looking for one thing: specific results. While everyone loves a feel-good story, if you focus too much on extraneous details and not enough on factual outcomes, you aren’t actually building your authority. Another common problem with case studies is using too much jargon or industry speak. You want to speak your customer’s language while not making the final product challenging to read. Your case studies should always include names. Having real companies or real people share their identity is important to the reader. They can easily confirm these are legitimate companies or people who are endorsing your service. With a case study, you’re trying to build trust, and anonymity won’t accomplish that. You also want to avoid writing a case study that it too long or detailed. Remember, this is a story, so it needs a beginning, middle, and end and has a clear storyline to keep the reader interested. Before you get to the point of needing a B2B case study template, there are a few other things that have to happen. It all begins with asking your clients if they’d be open to sharing their thoughts on their experience with your business. There are a few different tactics you can use to encourage their participation, so taking the time to tailor your approach for each client you’re asking is key. Once you’ve secured a yes, then onto the interview stage. To get the best content possible from your interviews, invest time in prepping your customers on what to expect, so they’re clear and confident in sharing their story with you. Finally, once you’ve done your interviews, it’s time to get down to writing the case study, and that’s where your B2B case study template comes in. A great B2B case study template has certain key elements, and by having this all laid out before you start, you’ll ensure you create the strongest case study possible. Every good story needs a strong headline. A headline is the first way to catch the reader’s attention and draw them in, so you want it to be impactful. You know better than anyone what your audience values, so using simple but powerful language with keywords or phrases that you know will resonate is the best approach. Your headline should include actual results, so the reader can easily see what your business is able to deliver before they read the full story. Including a summary is optional, but it’s a nice addition to any case study. Not everyone is going to want to take the time to read the entire story, so a brief summary that hits the key points about the results and experience of your client helps communicate the salient points. This is where you begin to set the stage. You want to talk about the client being highlighted — who they are, what they do and what was going on in their business when they started working with you. • The problem they were trying to solve. • The most challenging part of that problem. • What made the problem so frustrating. • What solutions they may have explored prior to beginning to work with your company. This part of the story is designed to lead into the next, which focuses on the solution to their problem. This is where it’s your time to shine. This part gives you a chance to showcase your authority and expertise and how you can be a solution for their company. • How your company helped the client. • What made your approach unique. • Why they chose to work with you. Once you’ve outlined their problem and your solution, it’s time to talk about the outcome. In this section, you want to focus on factual information that highlights the specific results from working together. Where possible, you want to use numbers, and be detailed about what the client experienced. Did they save time or money? Should you have multiple pieces of data to work with, choose the one result that’s most coveted by your audience and focus on that. Since the purpose of most case studies is to attract clients, you want to leave readers with a solid next step for once they’re done reading the case study. You have their attention, so take advantage of that! Your call to action can be contacting you for a consult, checking out your services page, or signing up to be part of your email list. By including everything listed above in your B2B case study template, you’re setting yourself up to successfully write a compelling case study. The right approach for your case study can make all the difference because you want your case studies to support prospects in making their decision and help turn them into paying customers. By telling a great story every single time, you’re showing potential clients that your company delivers amazing results.